When will be The Flay List next episode air date? Is The Flay List renewed or cancelled? Where to countdown The Flay List air dates? Is The Flay List worth watching? 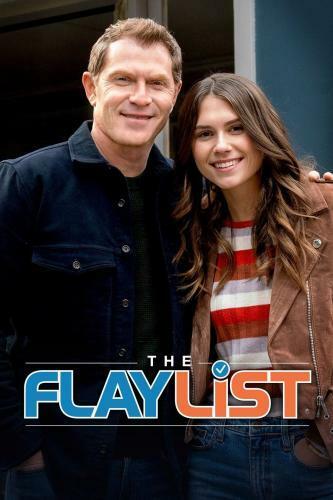 The Flay List follows culinary icon Bobby Flay and his daughter Sophie as they hit the streets in search of the greatest local dishes around. Over the course of the series, Bobby visits the culinary spots he has frequented for years in his beloved hometown of New York City, while Sophie introduces her dad to her latest discoveries. Whether it's a visit to Joe's Pizza in Greenwich Village for a classic New York slice or a ferry ride for some delicious lobster rolls at Red Hook Lobster Pound, Bobby and Sophie visit the old school and new alike, taking viewers on a culinary experience like no other. The Flay List next episode air date provides TVMaze for you. EpisoDate.com is your TV show guide to Countdown The Flay List Episode Air Dates and to stay in touch with The Flay List next episode Air Date and your others favorite TV Shows. Add the shows you like to a "Watchlist" and let the site take it from there.